Rachel dreams of being a journalist when she finishes school. Her parents are separated and Rachel has to miss school often in order to sell fish for her mom. 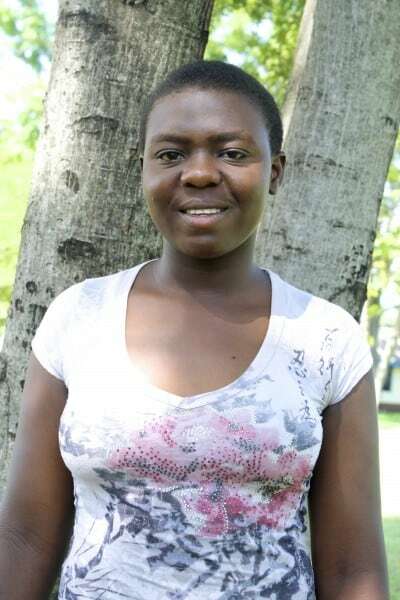 She has finished high school and is eagerly awaiting the results of her comprehensive high school exams to see what the future will hold for her studies.